Now you can show your employees real time KPIs (key performance indicators) to help them with productivity. Each machine, cell or shop can use different KPI types to measure success based on specific production and quality goals. Display your information on any standard TV screen. You can configure your Shop Metrix dashboards right from Shop Manager. What you see on your screen is what will be displayed on the Shop Metrix screen in the shop. 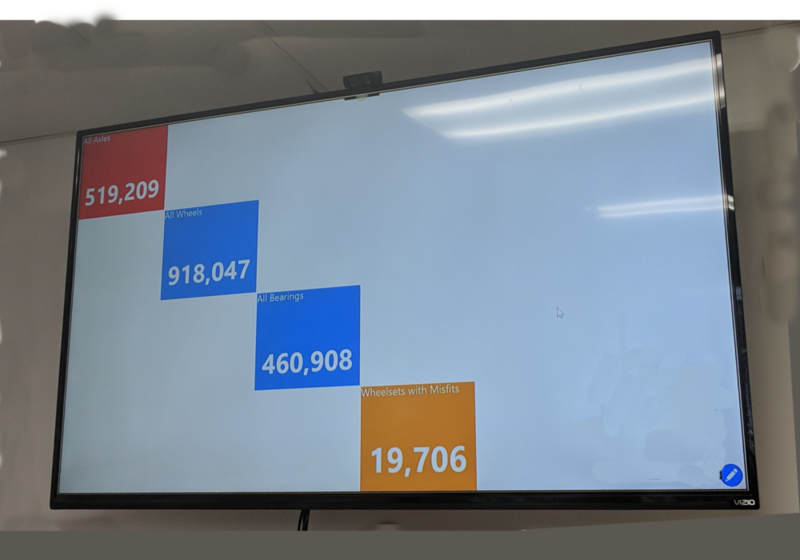 Display production totals, bar, pie and line charts. 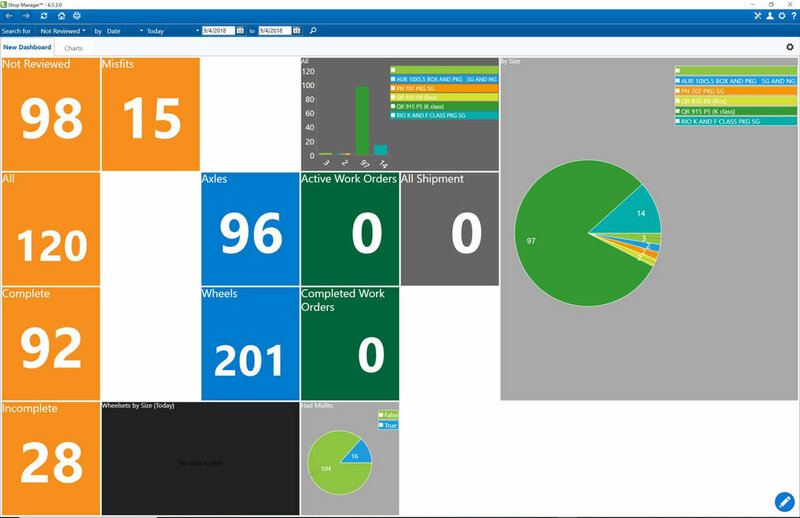 You can convert any of your existing Shop Manager dashboards to a Shop Metrix display. Shop Metrix supports multiple dashboards. You can cycle through multiple dashboards and customize the time each dashboard is displayed.